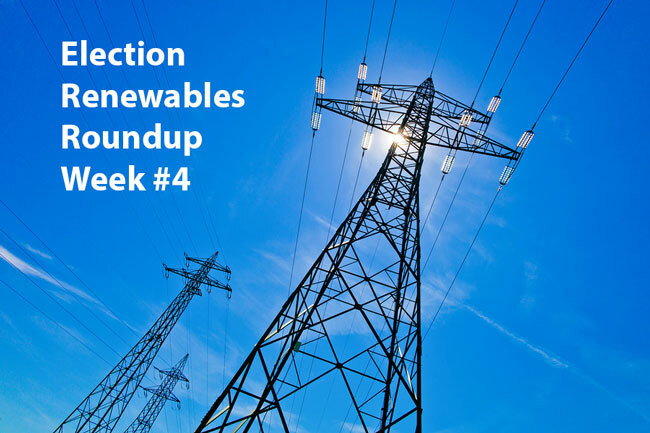 As Election 2016 reaches the halfway point, it’s time to consider a few possibilities in our weekly election renewables roundup. With the polls tightening even further, what chance is there of another hung parliament? More importantly, what does that mean for renewables such as solar energy development in Australia over the next three years? The spectre of a hung parliament raised its head in Week#4. Sportsbet (and who better to judge the odds of an Aussie major event than a betting agency) has given the chances of neither major party having the numbers to govern as high as one in three. If we are to consider the makeup of a hung parliament, we need to understand those who will sit on the cross benches of the Lower House and what their views are on solar, wind, geothermal etc. The Greens of course have a sitting member Adam Bandt who has proved to be popular, articulate and supportive of clean energy development. Other independents will probably balance each other out on the issue of clean energy and climate change. Perhaps the wildcard in the desk is the Nick Xenophon Party. Xenophon, currently Senator for South Australia, has proved to be a very popular political figure, particularly in his home state. His popularity has suggested his party may earn up to 20 percent of the SA vote — enough for SA Liberal members to start making dark, Xenophobic utterances about the danger of independents to the very fabric of democracy! While originally entering parliament on a anti-gambling platform, Xenophon (and by extension his party) has definitely progressive views on climate change and renewables. Meanwhile, the week saw Labor develop its renewable energy target policy. Based around the awarding of long-term power purchase agreements, Labor says this will promote reaching the target of 50 percent renewables by 2030. Another recent opinion poll, released by The Australia Institute, shows that a whopping 71 percent of those surveyed are “more likely to vote for a party that supported distributed small-scale solar and storage”. So could the issue of solar energy determine the election? Not to be outdone, The Australian Conservation Foundation (ACF) also released its environmental “scorecard”, but it was all bad news for the Coalition. They were ranked a horrendous 11 percent for their environmental record including policies on reducing pollution and support of clean energy. This compared to 53 percent for Labor and the Greens 77 percent. And to end our election renewables roundup for week #4 is this article from RenewEconomy, which shows that (almost) everyone is embracing the new, disruptive solar technology! Previous Article: ZCell Battery Review: Better Than Lithium-ion? Nick Xenophon would stop billions of dollars of infrastructure, jobs and a continuing stream of income in regional Australia and risk us reaching the reduced Renewable Energy Target. Nick reaffirmed last week at public forums in Adelaide that he is totally opposed to the construction of any more wind farms. He believes that they are inefficient, bad for electricity supply and bad for local communities. To reach the reduced Renewable Energy Target (slashed last year by the LNP) Australia will need to construct about 35 new large wind farms along with big solar. Our renewable energy agencies all confirm this. Nick takes his lead from Greg Hunt favourite Danny Price an economics ‘guru’ who advocates switching off SA’s wind turbines even though SA is leading the world in renewable energy production. To be sure, wind and solar power are intermittent sources of energy but within a national grid with a wide and evolving mix of technologies wind and solar are the future and wind is already the cheapest form of generation. Cheaper than coal and cheaper than gas. The advent of batteries to store intermittent power, solar thermal for 24 hour generation, pumped hydro storage, geothermal and wave power give us the prospect of transitioning to 100% renewable electricity by 2030 at the latest. 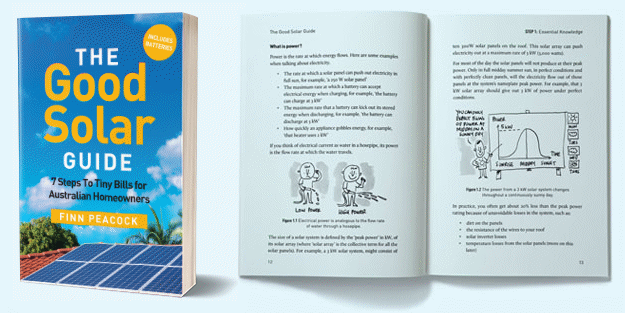 Solar Citizens and Beyond Zero Emissions have both recently released detailed reports on how this transition can be brought about quickly. Nick Xenophon has aligned himself with Joe Hockey and Tony Abbott who find wind towers utterly offensive and a blight on the landscape along with the climate change denying clique led by Barnaby Joyce in the LNP. Nick has jumped on the big Solar Thermal with Storage at Port Augusta train and while we should be thankful for that without wind power in the mix we are fighting against carbon dioxide pollution with one arm tied behind our back. And meanwhile, the Great Barrier Reef is dying and our climate is becoming evermore dangerous as we sit on our hands in order to protect our big coal and gas polluters. Australia needs a new enlightened Nick or no Nick at all. Some excellent comments. To be sure I was referring to his support of solar thermal as the point of interest. His dismissal of wind farms would seem misguided.